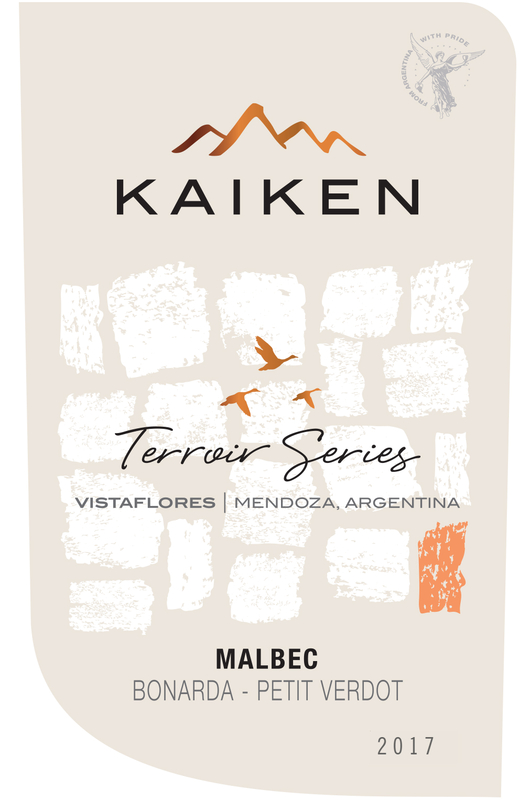 Our Kaiken Terroir Series Malbec is an elegant yet youthful wine, perfect for enjoying with a range of dishes, especially red meats. 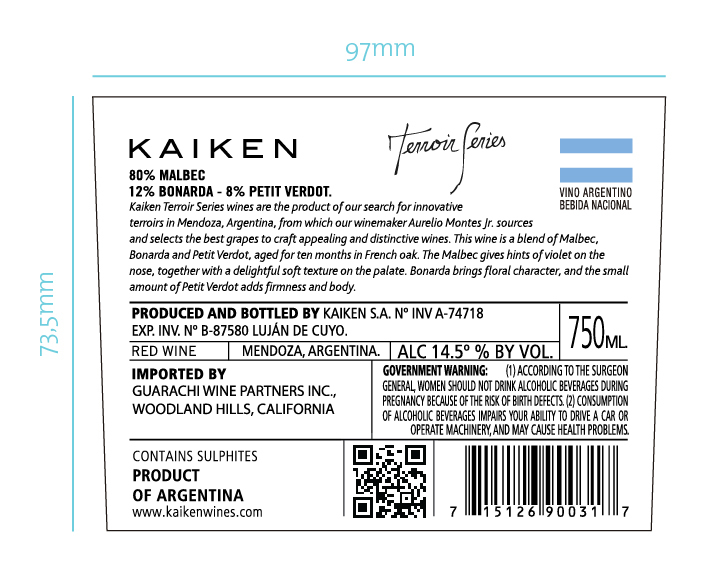 In the glass, the wine is an intense, bright red color with violet hues, while the nose displays pronounced notes of plum and touches of spice and thyme. 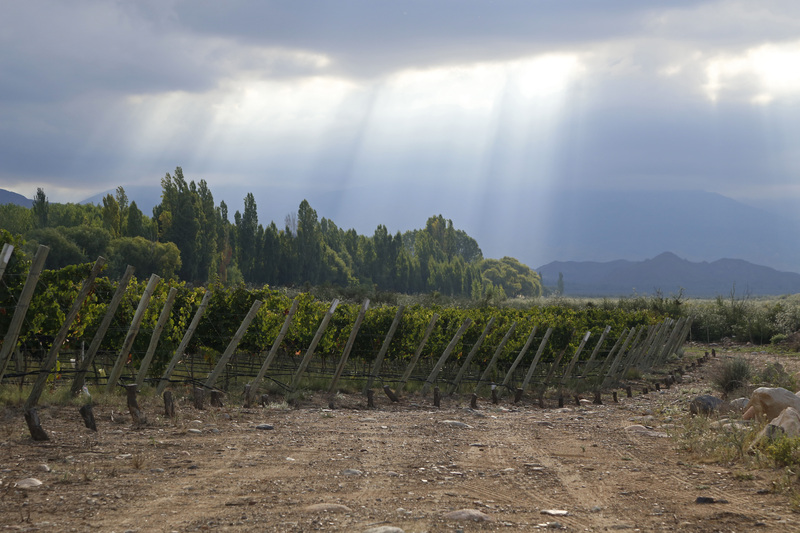 On the palate, there’s the silky texture of Malbec, backed up by the structure and freshness of the Petit Verdot; the finish reveals interesting fresh fruits, which are the Bonarda’s main contribution.